A popular question being asked is, "Can an automatic pool cover be used as a winter cover?" The answer is yes, however, there are some precautions you must take in order to prevent any damage to your system. First, proper water level must be maintained at all times in order to prevent damage to the cover and/or track as water, ice, and snow builds-up on the cover. To maintain proper water level, I recommend using skimmer plugs, also known as gizzmo skimmer plugs or Aquador skimmer seals, these inexpensive items will prevent water from entering the skimmer system. Next, you should use winter plugs for the returns, jets, and drains as needed. 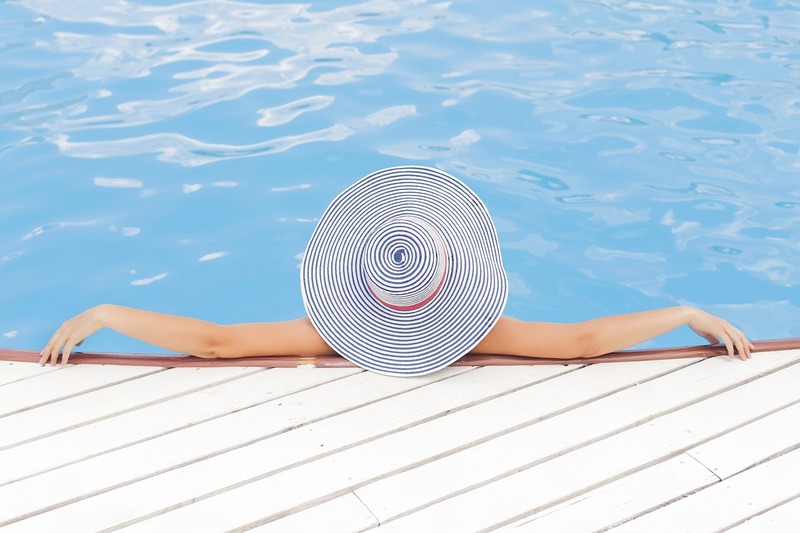 Plugging all the lines in the pool will allow you to maintain the proper water level and help prevent damage to your plumbing system too. 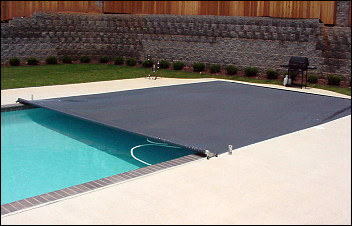 If you have a pool with tile that could be damaged due to freezing, lower the water level 1 inch below the tile. Even in the winter, the cover pump must be used. As water accumulates from snow and ice melting, it must then be pumped off of the cover. Excessive water should not be allowed to accumulate on the cover. NEVER attempt to break or remove ice or snow from the cover as this can and likely will damage the cover and the track. 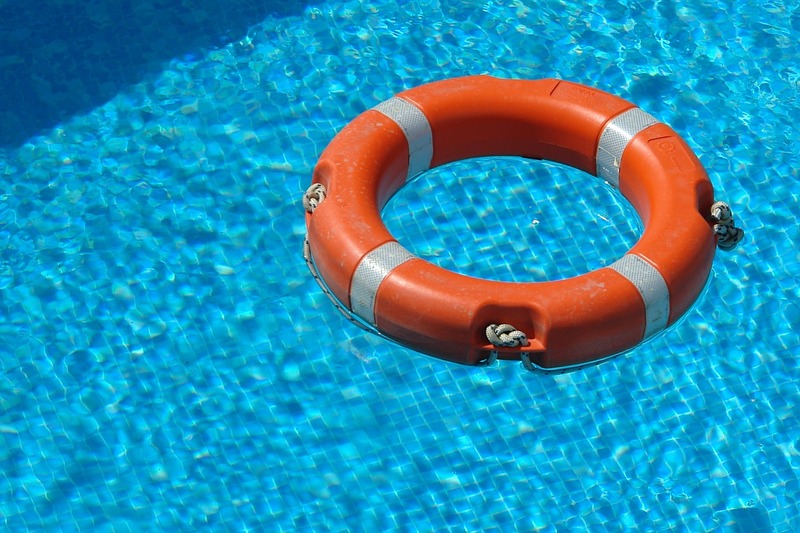 Also NEVER operate an automatic swimming pool cover with water, snow, or ice on the cover. Remember, using an automatic cover during the winter especially in extreme climates can cause excessive wear and/or damage to the cover. There are risks associated with using your automatic cover as a winter cover, please refer to your owner's manual for proper use of your cover during the winter. If you decide not to use your automatic cover during the winter, add to the longevity of your automatic cover's life by using a safety cover during the winter months. Make sure to properly clean and roll up the automatic cover during the wintertime.